We are very happy to welcome babies and small children into our services and you are welcome to keep your children with you throughout the service. However, we recognise that they may not appreciate the service in the same way as the adults! 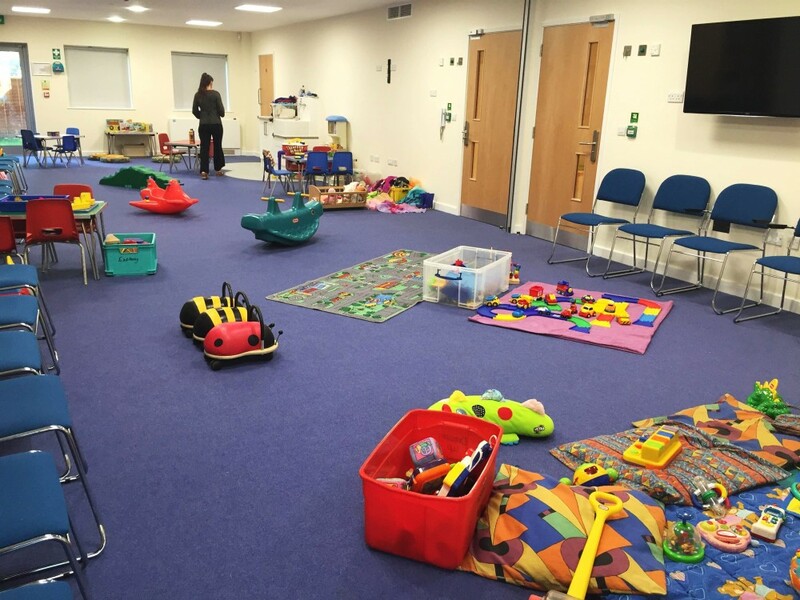 A creche service is available for them to use for part of the service. If you are new, please ask the people who greet you at the door where to find it. There is normally a part of the service when the older children leave for their "Sunday School" groups, if you follow the flow of young children and ask one of the adults accompanying them where to find the Creche they should know where it is. Please don't hesitate to ask someone to help you find it!